The MichCanSka ride has officially started. 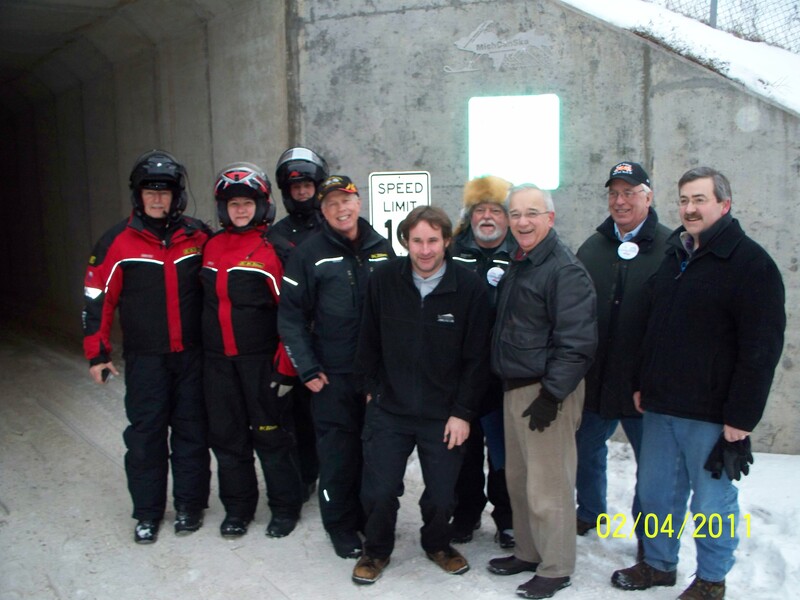 We rode to the tunnel in Sault Ste. Marie and was greeted by the mayor, many city coucil men and the new activities director for the Soo. The mayor read a proclamation for us and we were off to Paradise. In Paradise the children came out from the school with posters that they had all made and thanked us for all the work we do.